Saltwater Excursions is now booking for the 2017 season out of Whittier, Alaska. Book now for your true Alaskan experience; a once in a lifetime adventure! View glacier-capped mountains and teeming wildlife while enjoying world-class fishing in Alaska’s rich waters. Why drive 2 1/2 hours to Seward or 6 hours to Homer when the magic of Prince William Sound is only one hour away from Anchorage? Come experience the magic with Saltwater Excursions. 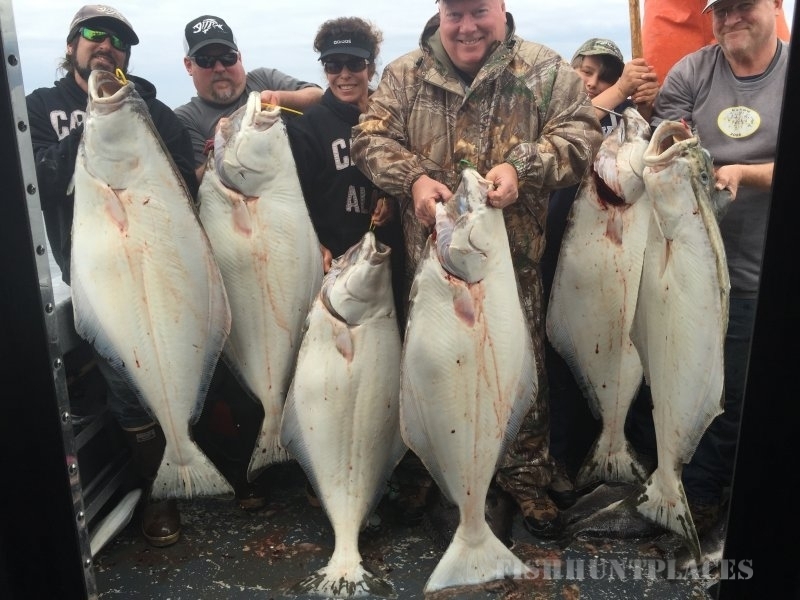 Halibut fishing charters, salmon fishing charters, wildlife and glacier tours; we can do it all! We are Alaskan owned and operated. We operate our vessel out of the Whittier Small Boat Harbor, slip F1. Whittier, Alaska is the gateway access point to Prince William Sound. Whittier is the closest port to Anchorage, a very scenic 60 mile drive south on the Seward Highway. Prince William Sound offers scenic beauty and calmer waters than you will find out of Seward, AK or Homer, AK. Orca Whales, Humpback Whales, Mountain Goats, Sea Lions, Sea Otters, Dahl’s Porpoise and Bald Eagles are just some of what you will encounter. 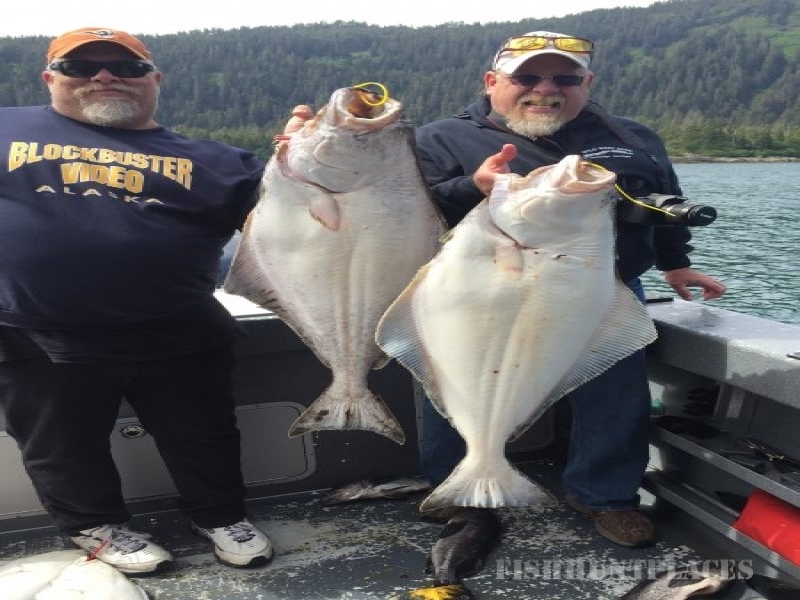 Prince William Sound is a mecca for wildlife and offers a variety of different saltwater fish. We operate a 26 foot Offshore Duckworth Vessel powered by twin Yamaha outboard engines. Our Garmin electronics are state of the art. The M/V Saltwater Addiction includes a heated cabin and a private marine head. We are widely recognized for outstanding personalized service to both Alaskans and sportsmen of other states and countries. We cater to the novice as well as the experienced angler.